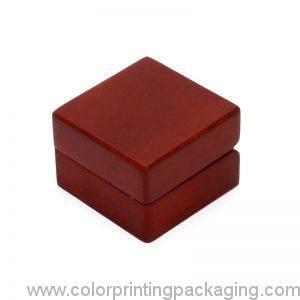 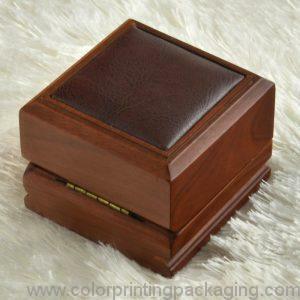 Matt wooden boxes:PP bag/pc, standard 5- layer export cartons for leather jewelry box. 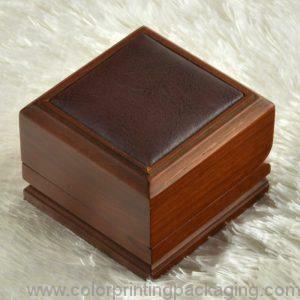 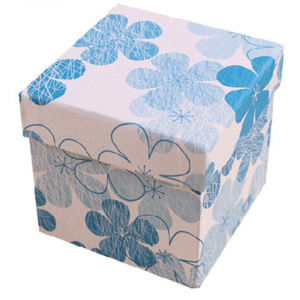 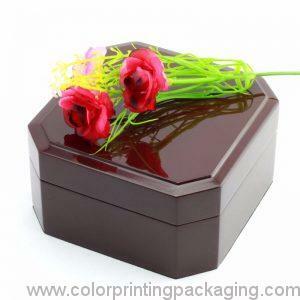 Glossy woode boxes:fabric bag& cardboard box/pc,standand 5-layer export cartons. 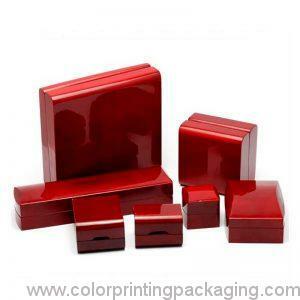 Other packaging iterms as clients’ requirements. 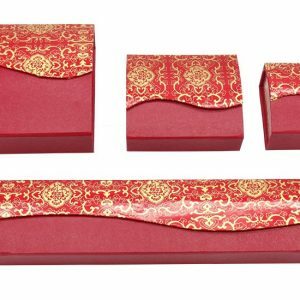 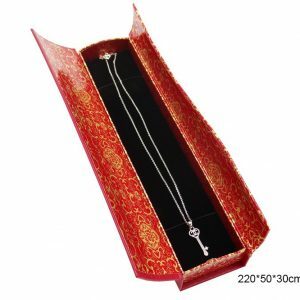 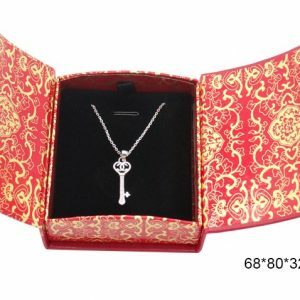 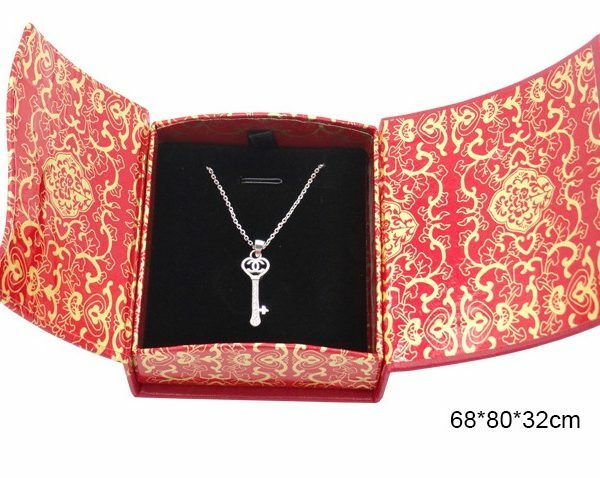 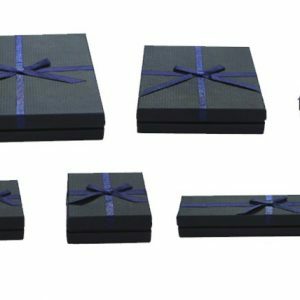 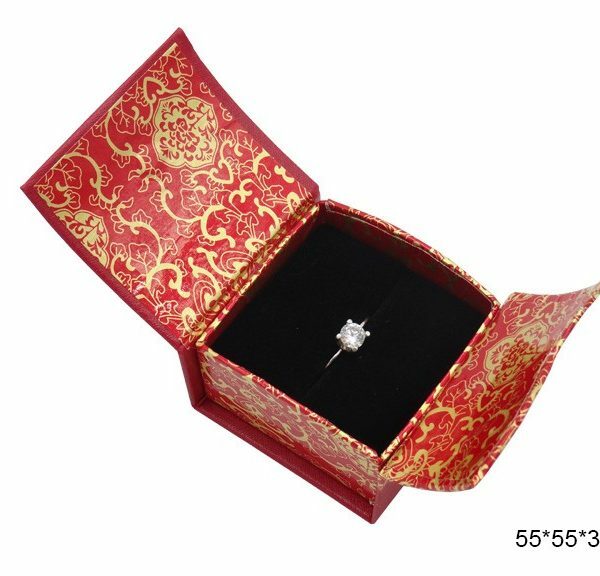 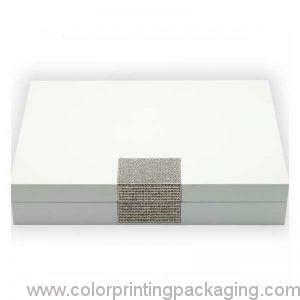 Matt wooden boxes:PP bag/pc, standard 5- layer export cartons for jewelry set box. 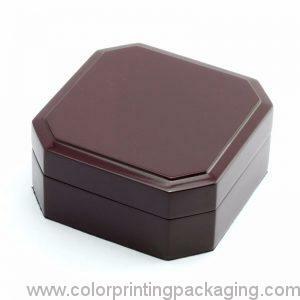 Matt wooden boxes:PP bag/pc, standard 5- layer export cartons. 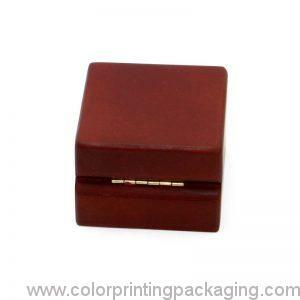 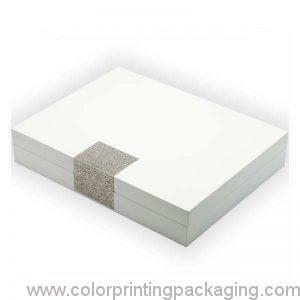 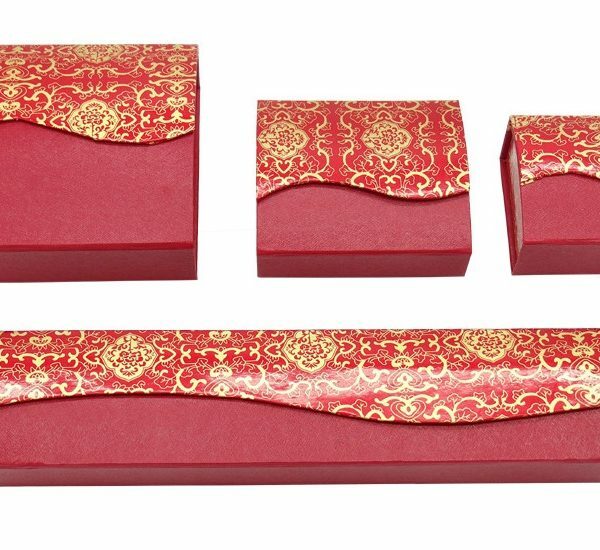 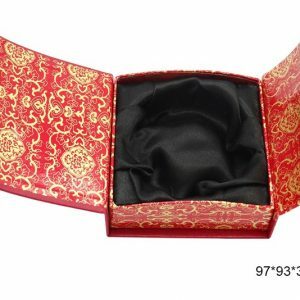 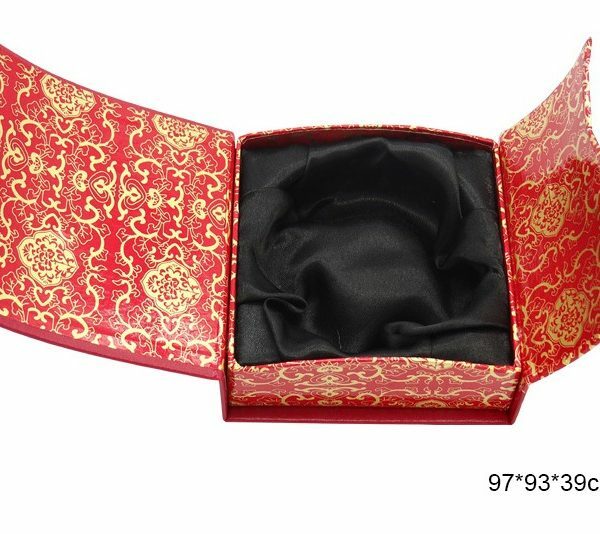 Matt wooden boxes:PP bag/pc, standard 5- layer export cartons for small jewelry box.